What is an eLearning Event? Reach out to your target audience and boost attendance to your upcoming eLearning events. Explore the many benefits of promoting an eLearning event. Basic layout that will help you create succinct and attention-grabbing eLearning event announcements. Some effective techniques to promote your eLearning event through both digital marketing and social media (Digital Marketing, Social Media). Before you publish your eLearning event it’s important to ask yourself these questions. Some rules that you must bear in mind to ensure that your eLearning event announcement gets published. 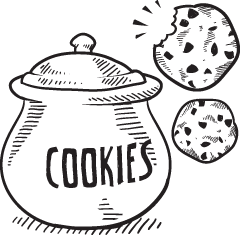 Enhance your web presence and drive even more traffic to your site with an eLearning Event. The main reasons why you should promote your upcoming eLearning event, such as increasing attendance rates. Tips & tricks that can help you make your announcement memorable, engaging, and attention-grabbing to outshine the others. Answers to some of the most pressing questions you might have. Is promoting an eLearning event really worth the investment? That’s the question on the minds of many eLearning event coordinators, especially those who are working on a tight eLearning budget. You want to make the most of your marketing dollar, but you aren’t sure if internet tactics are the way to go. 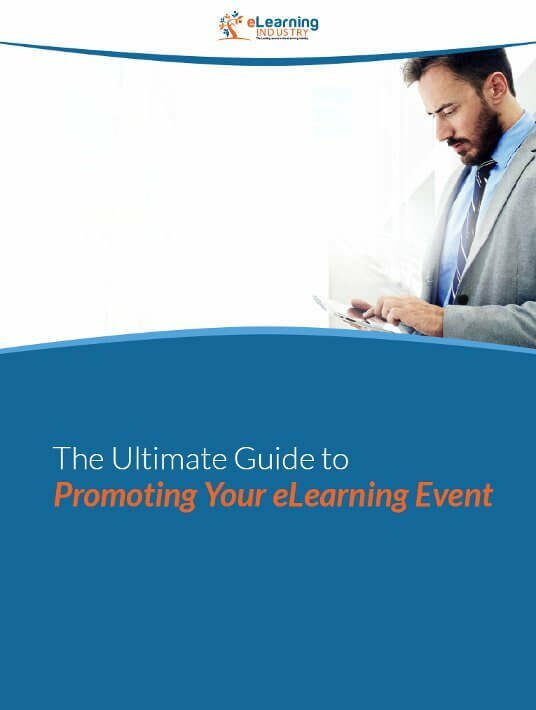 The Ultimate Guide To Promoting Your eLearning Event will show you the way! Everything you need to know on how to promote your eLearning event, from formatting all the way to marketing, as well as important Do’s and Don’ts.